Call 1 (800) 347-9024 for Special Offers! 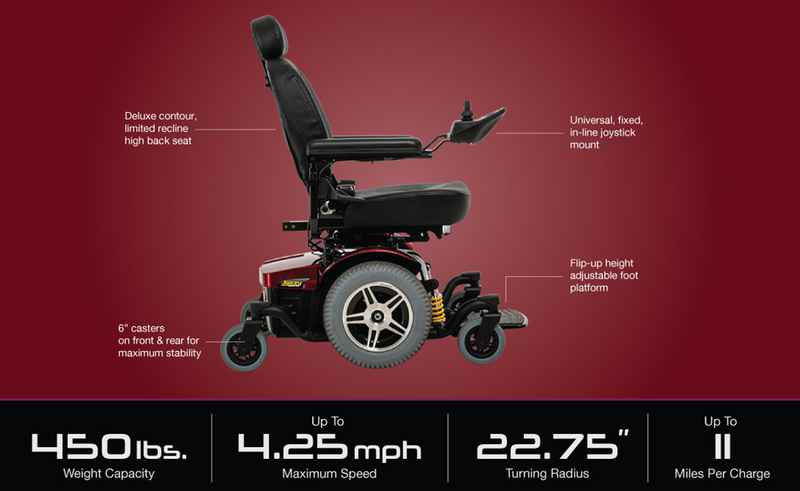 The Pride Jazzy 1450 is a durable and affordable bariatric power wheelchair that has a maximum weight capacity of 600 pounds. 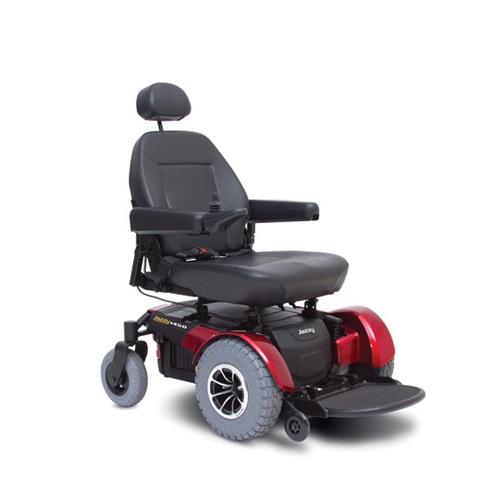 Its innovative design allows you to overcome indoor and outdoor obstacles with ease. 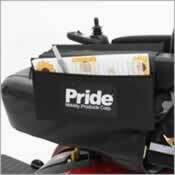 Enjoy the high quality of Pride product and the protection of an extensive warranty that will make sure you can keep on the move.